TOURS REOPEN FOR THE SEASON MARCH 9TH!!!!!!!!!!!! Active Military discounts! Please Bring proof of status at time of tour. Minimum of 2 people per tour. You must have a partner for this activity. No more then 8 people per tour. 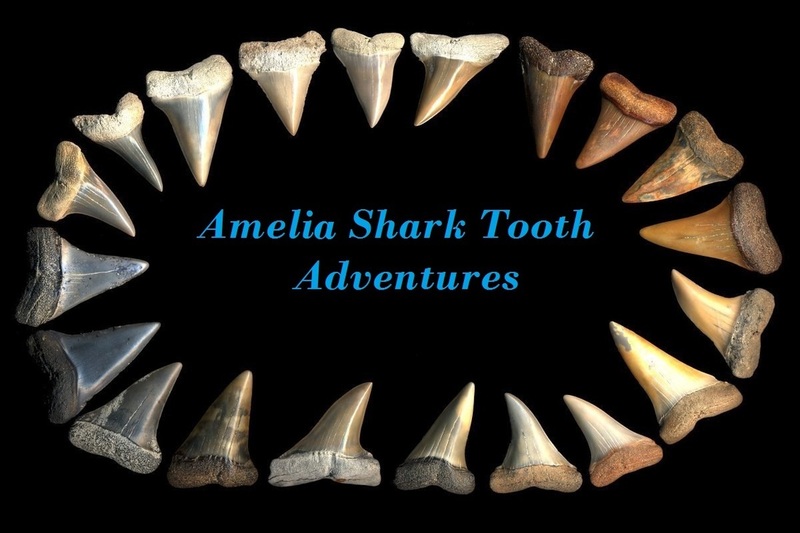 Amelia Shark Tooth Adventures located in Fernandina Beach is sure to delight beach hunters of all ages. 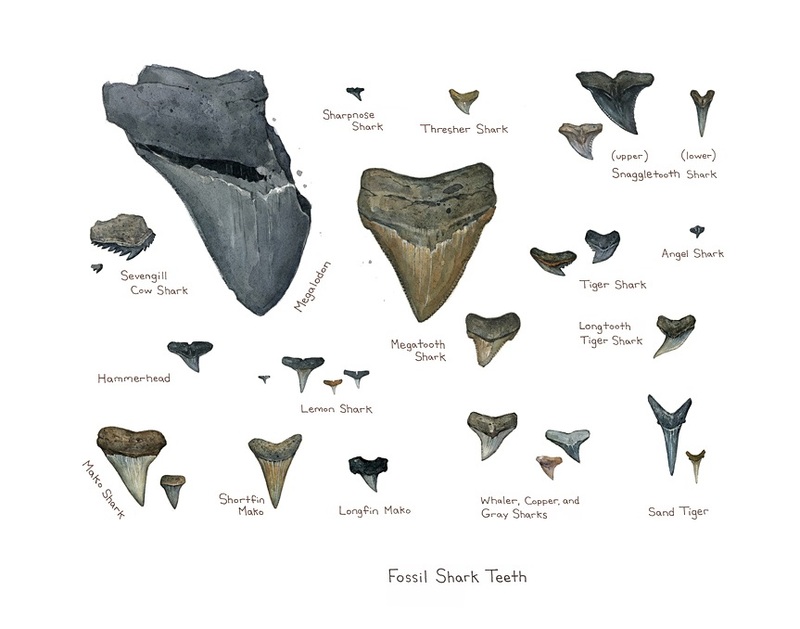 In addition to helping people find and identify fossil shark teeth, tours begin with some education about shark ecology and Florida's natural history as well as information on the extinct and current sharks that inhabit our waters. Amelia Island's wide, white-sand beaches are a popular spot for finding sharks teeth. Adventure tours take place at area beaches such as Fort Clinch State Park (approx. 2 miles from historic downtown Fernandina Beach) and also along the shore of the Atlantic Ocean to the mouth of the beautiful St. Mary's Inlet for surface hunting for fossils. Come let our experienced guide teach you the techniques for discovering all that the beach has hidden away for thousands of years. Prehistoric shark teeth, prehistoric fossils of marine and land animals, sea glass and beautiful shells await you.